How is your day coming along. Almost ending ??? Mine was a mix of good and bad, endless office meetings take their toll on you, don't they!!! 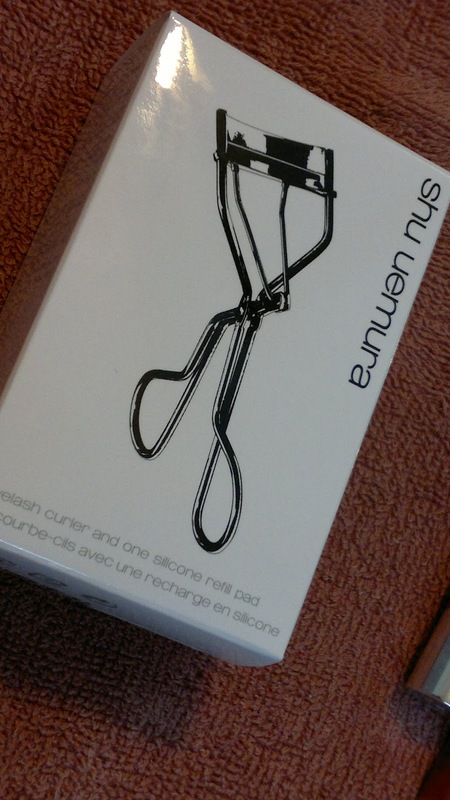 Today I am reviewing a wonder product, which I came across on my recent Singapore trip (shown HERE), it’s the Shu Umera Lash Curler. I had heard a lot about this cult product and was dying to get my hands on this lash curler. 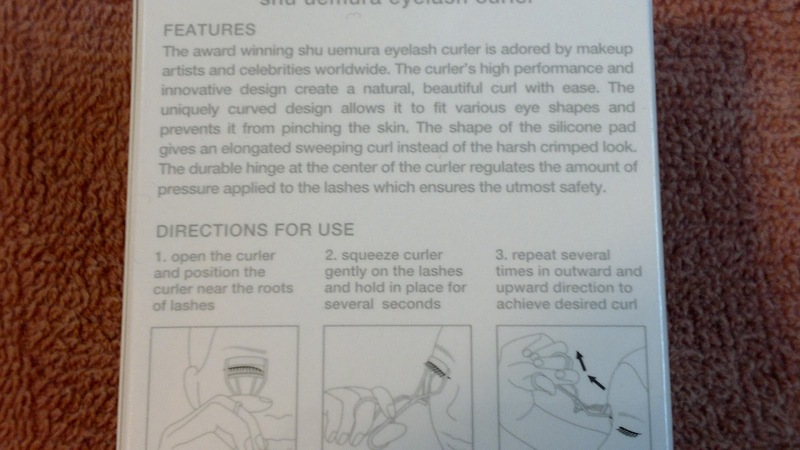 What’s the big deal with lash curlers anyways you might ask but for someone with really thin and non-dense lashes, this product (lash curler) has been a necessity. Though with other lash curlers, there were a few problems always, like they pinch your eye area skin, you have to extra careful and they don’t curl / lift the eyelashes noticeably. 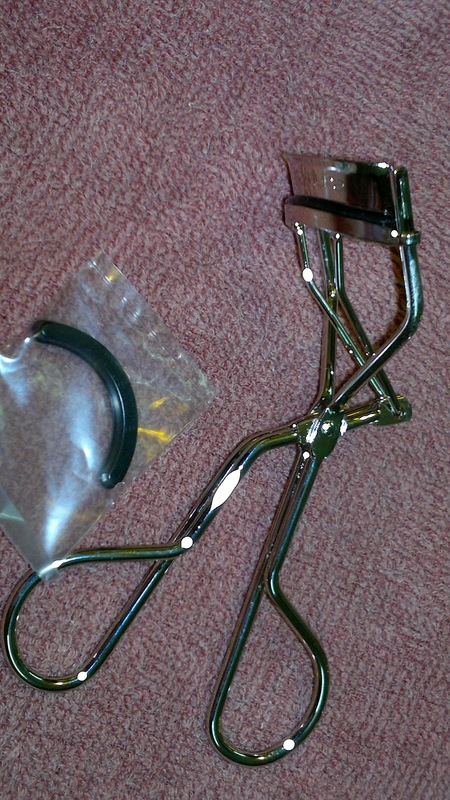 Price: I got this for lash curler for SGD 19 (approx. INR 950) from Singapore Duty Free at the Changi Airport.A spare refill pad is also provided in case the one on your curler wears out. I am completely loving this curler, this one just doesn’t pich your skin, from whatever angle you use it and captures most of my eyelashes, which the other ones failed to do. 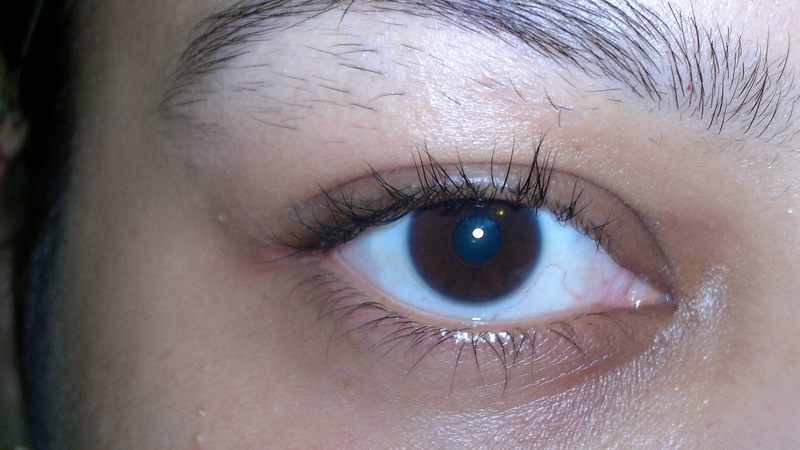 Moreover, the curl and lift provided by this one to my lashes is unbeatable. Now I know why this is a cult product and everyone raves about it. For your reference I am posting before and after pics below. 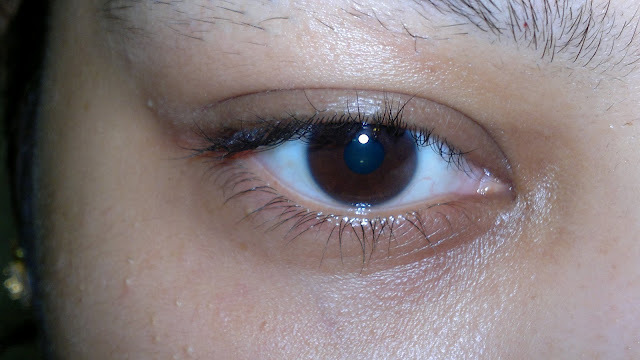 I hope you guys are able to make out the curl Shu Umera has provided to my lashes. A must have for every girl I must say. Product rating: A+, highly recommended, do try getting your hands on one, you will love it forever. I am enjoying it thoroughly.